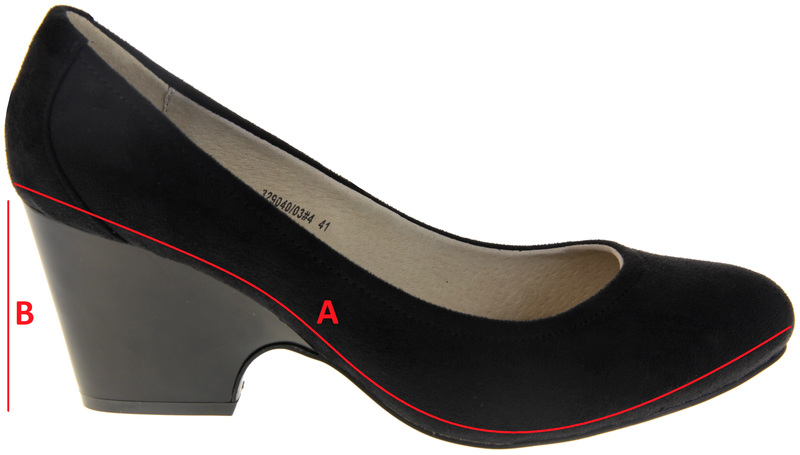 These Elisabeth heeled court shoes are the height of luxury. They have a synthetic suede leather upper material and a soft textile lining, the soft textile lining and padded insoles makes these shoes extremely comfortable. 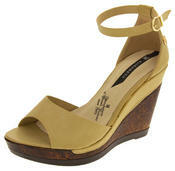 The 3 inch block heel and lightweight design makes these shoes perfect for work, office or any formal occasion.